Dubai Hills Estate is a mixed-use development which forms an integral part of Mohammed Bin Rashid City. It embodies His Highness&rsquo;s vision of Dubai becoming a landmark city, among the best in the world to live, work and thrive in. Strong as individual entities in their own right, together Meraas and Emaar are a formidable force in creating an integrated lifestyle community in Dubai Hills Estate, with homes that are synonymous with luxury, comfort, quality and superlative standards of living. 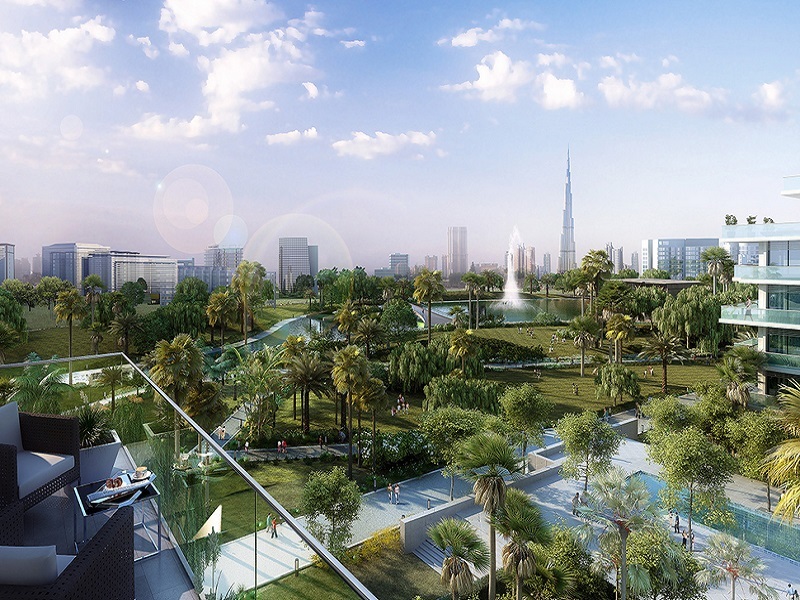 With its tree-lined leafy avenues, this tranquil enclave is set away from the bustling hive of Dubai city center. Yet, due to its excellent location between Sheikh Mohammad Bin Zayed Road and Al Khail Road, residents are mere minutes away from Downtown Dubai and other business, financial, retail and tourism landmarks. With major roads connecting Dubai Hills Estate to the airport and the other Emirates, residents will also gain access to the Etihad Rail and the upcoming Dubai Metro purple and pink lines which will border the estate, allowing fast and easy connection to the development.